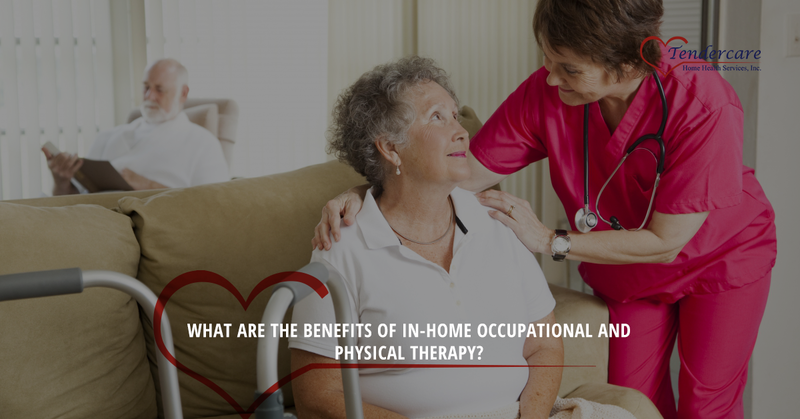 What Are the Benefits of In-Home Occupational and Physical Therapy? When most people think about physical therapy, they often imagine a room at a hospital or at a rehab center that kind of looks like a gym. Some of the equipment is recognizable, but other pieces look completely foreign. If you’ve never been to physical therapy before, you might only know what they look like thanks to television shows. The fact is, not all physical therapy takes place at a healthcare facility. Some of the best physical therapy and occupational therapy out there can be done in your home, and comes with a number of other advantages as well. Let’s take a look at why at-home physical therapy might be exactly what you’re looking for. The most obvious advantage of home therapy is that you don’t have to go anywhere. If you’re in need of physical therapy, there a good chance that getting around might be more difficult for you. Having to show up at a traditional therapy center at a specific time might mean caregivers having to take off time from work in order to drive you there. With at-home physical therapy, you can simply stay where you are and not have to deal with the hassle of getting out when you’d rather not. And if your muscles are sore after the PT session, you don’t have to head back out the car; you can simply head back to your favorite chair just feet away! We tried to think of a better word to describe the way people feel when they’re in a traditional physical therapy office, but embarrassed seemed the most honest and blunt way to put it. And it makes sense to be embarrassed. PT equipment can put a person into some compromising and, frankly, embarrassing positions. Not only that, but when a person needs physical therapy they often feel very vulnerable, since they have to rely on others for help. Being in a large room surrounded by other people can make a small setback seem catastrophic, and they often feel that all eyes are on them and their failure. With at-home physical therapy, both of these problems are eliminated. 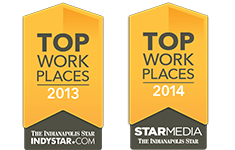 Since you’ll only be working with one or two physical therapists, you don’t have to feel that all eyes are on you. So no matter what position has to be assumed or how often someone has a setback, they know that that the only people seeing them in such situations are trained professionals. At-home occupational therapy is a must when trying to make the most of a disability. Occupational therapists will take a look at the living environment and see how a client can get around better, live more efficiently, and take care of themselves as much as possible. There’s certainly no better way of doing this than visiting the home in person and seeing the exact environment a client must traverse. Here at Tendercare, we understand why people are interested in at-home physical and occupational therapy, and that’s why we’re so intent on catering to the needs of our clients. 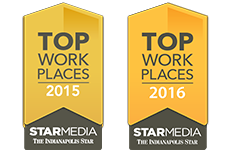 If you have any questions, contact us today!